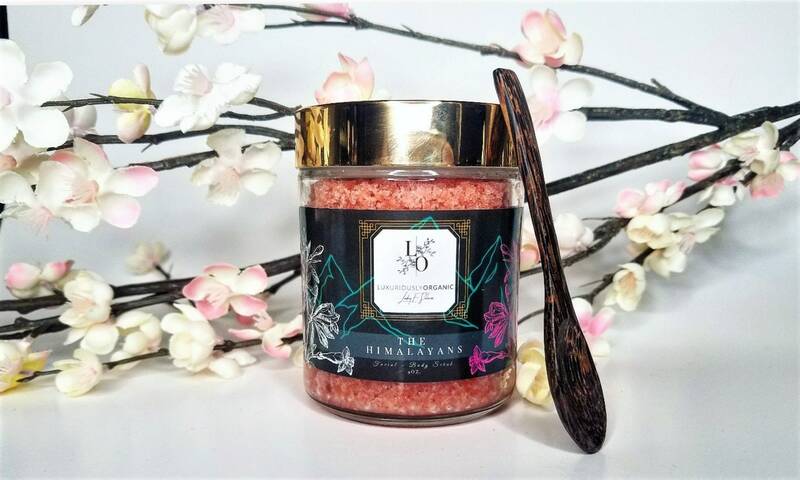 This Vibrant Pink Himalayan Face & Body Scrub/Mask is Not Only Beautiful to Look At but Leaves Your Skin Amazingly Soft & Radient! 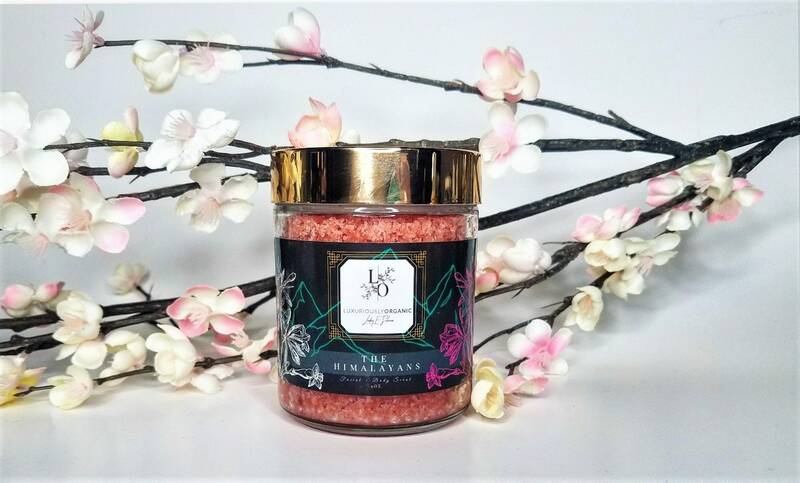 "Himalayan Sea Salt" Benefits - Skin Detoxifier by drawing out heavy metals and toxins from the body. This enables skin to remain clean & pure. Exfoliates/ Removes Dead Skin Cells. Balances Skin PH. Increase in Skin Firmness & Treats Acne. "Avacado Oil" - Rich in Fatty Acids, Vitamin E, and also contains Potassium, Lecithin and many more Nutrients that Nourishes and Moisturizes the Skin. "Coconut" - Reducing Inflammation, Moisturizing, Helps Heal Acne and Other Harmful Bacteria. "Honey" - Naturally Antibacterial (Treats/Prevent Acne), Full of Antioxidants (Slows Down Aging), Complexion Boost!